If you are interested in enrolling your child and for an audition or summer intensive, please contact Olga’s Russian Ballet School to set up your time. Kids ages 3-7 don’t need audition. Kids ages 8 and over must be arranged an audition in order to be accepted in Olga’s Russian Ballet School. Audition is free of charge. 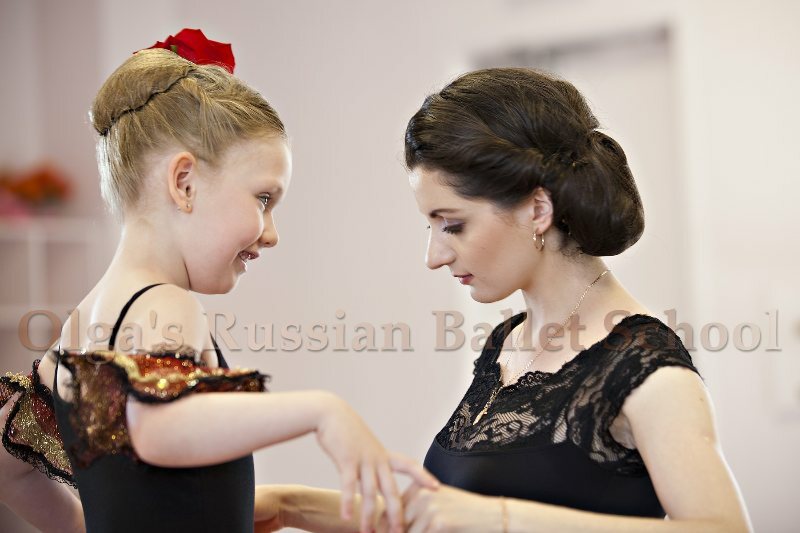 Olga’s Russian Ballet School is a pre-professional ballet dance school preparing serious young dancers for professional employment through high quality instruction, coaching and future performance opportunities. 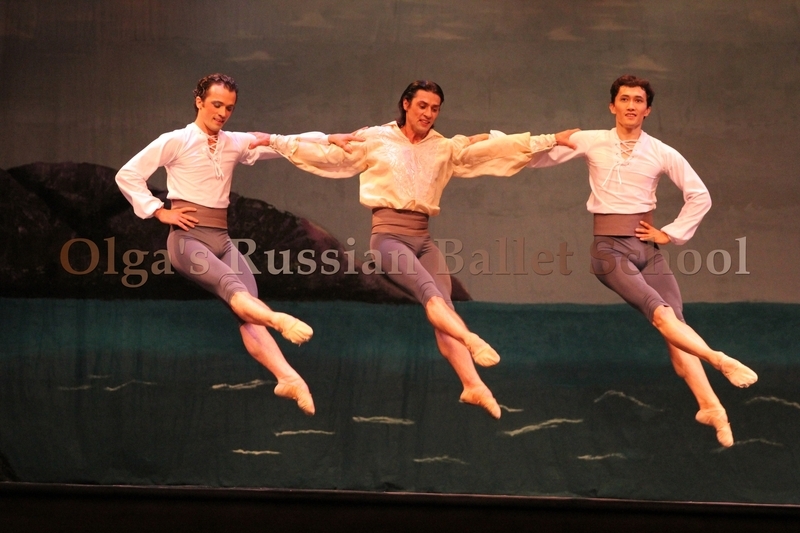 An audition will be attended personally by Artistic Director of Olga’s Russian Ballet School.